Friday night we went to see Anything Goes at one of the local high schools (my alma mater). They did such a wonderful job, I am always impressed with teen actors who can really belt it out and sound so good. Saturday day we went to the County Fair, which was fun. 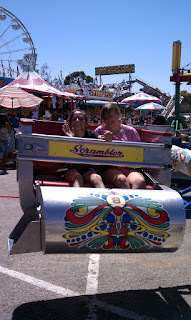 The kids rode the rides and won a dumb prize that I am sure will end up in a donation box fairly soon. The funniest part was watching the pig races and the best part was that my daughter got brave enough to go on the bigger roller coasters and the scrambler. 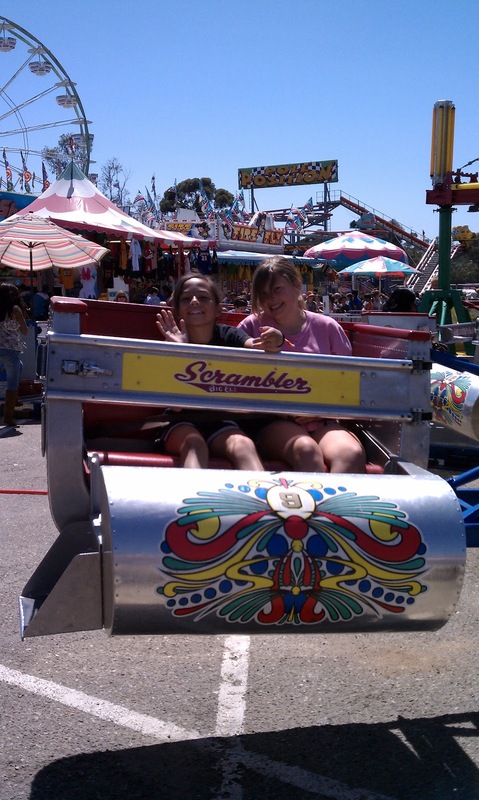 I must admit that some of the carnies scare me a bit. Saturday night was my school's Senior Prom so I took my daughter and her friend to see the students dressed up in their tuxes and fancy dresses. We do this every year and it is so much fun! It gets me thinking about the proms I went to in high school, the music, the boys, the dinners, the fears, the let downs, the excitement. Do you remember your prom fondly? I got Apple TV and have been busy trying to make it work (it's still not working, much to my frustration). I heard a rumor that Apple plans to stream TV channels and customers will be able to only pay for the channels they want. How happy would that make me? Goodness knows how long it will be before that's a reality, but I am eagerly awaiting the day. We have finished our State Standardized testing (yuck) and now move on to AP testing. I like that the library is useful for these groups, but it means shutting down for huge chunks of time and that I don't like. It gets boring. I had planned to go to the Los Angeles Book Festival today, but it didn't happen. Truth is, I got lazy. It's a two-hour drive, it's hot, and I would have had to find someone to watch my daughter all day. 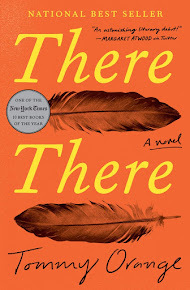 I've had a good reading week and look forward to sharing my reviews with you tomorrow! 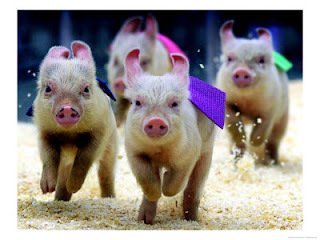 I would have loved to see the pig races! Nice photo! I've been thinking about the Apple TV a bit, but I like the idea of paying only for the channels you want. I don't watch much TV - I mostly catch up the next day, but it would be nice to watch the shows right when they air.